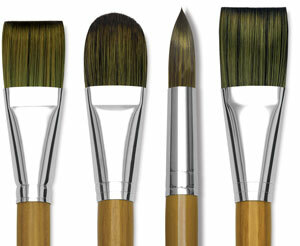 Isabey Isacryl brushes are ideal for oil paint and heavy body acrylics. They have an incredible feel and spring for unparalleled precision and control. 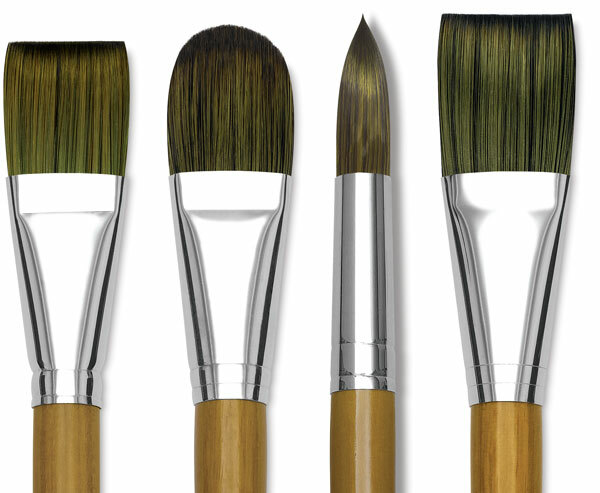 The finely tapered fibers interlock, keeping a perfectly sharp point and edge resisting splaying when used with solvents.